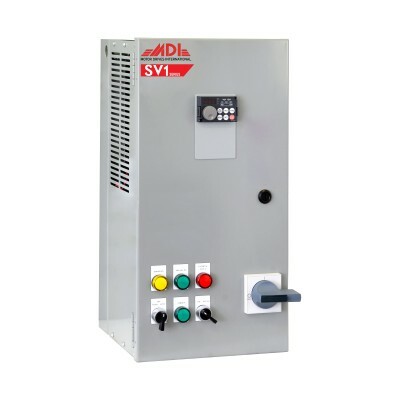 Features: Works with Mitsubishi A500 and F500 series Inverters Remov.. 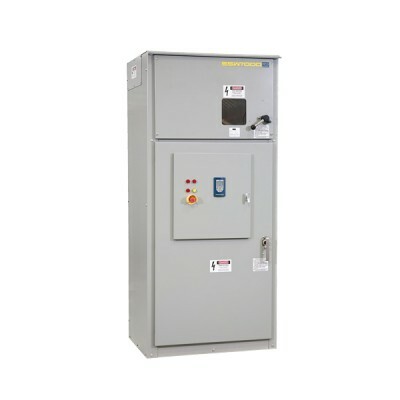 Features: Works with Mitsubishi A700, E700, F700, and D700 series Inverters ..
Galt Electric LCD Keypad for G300 Series VFD Features:Works with Galt Electric G300 series Inve.. 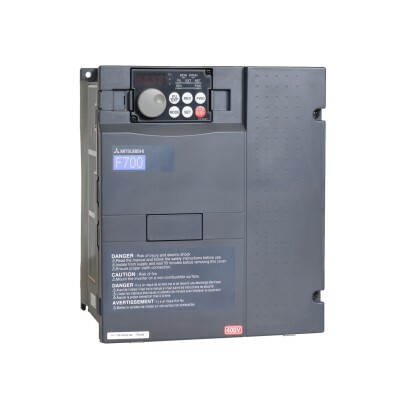 Features: Works with Mitsubishi Z Series Drives Removable from inver.. 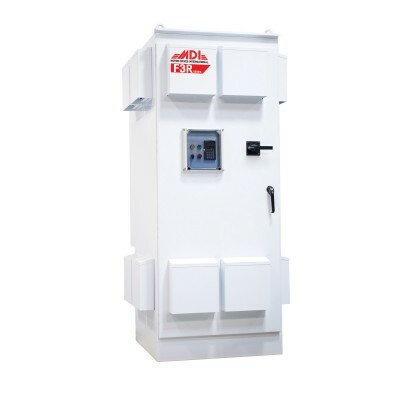 Features: Works with Mitsubishi E500 series Inverters Removable from.. 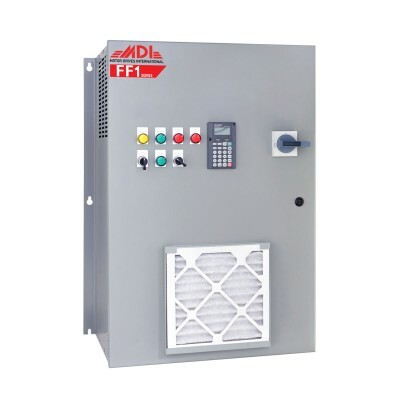 Features: Works with Mitsubishi A200E and A100E Series Inverters Removable ..